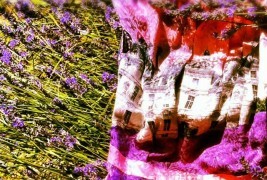 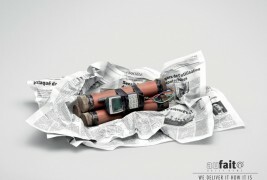 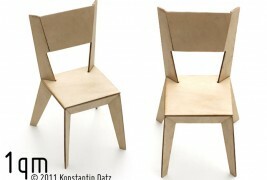 What would you do with 13 euros? 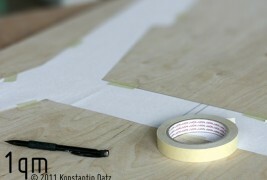 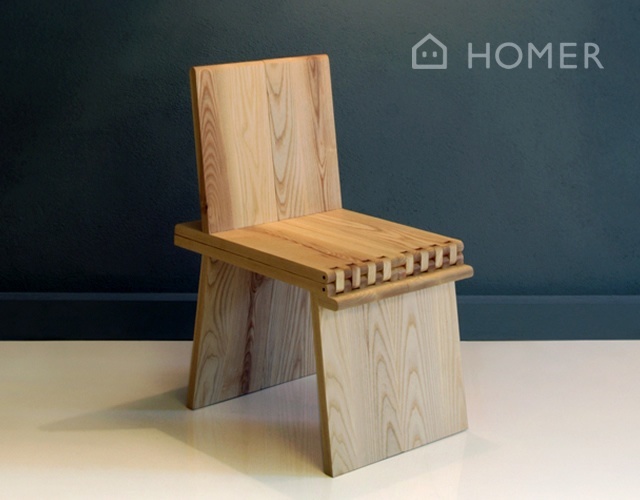 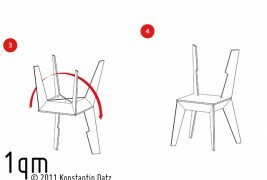 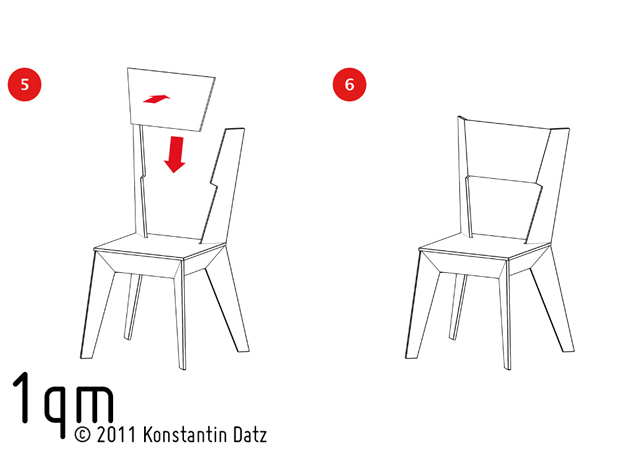 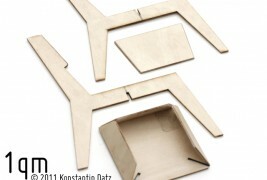 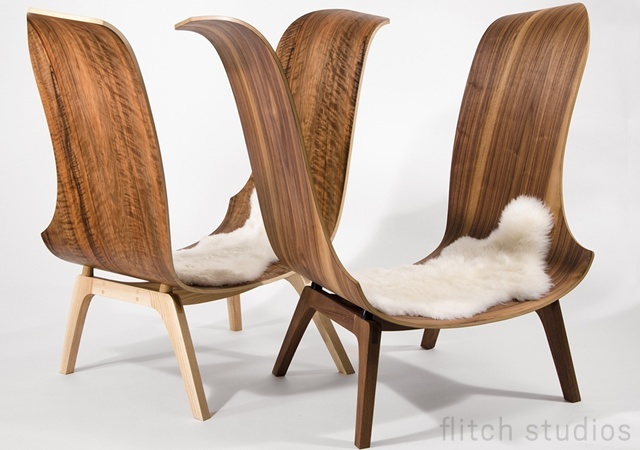 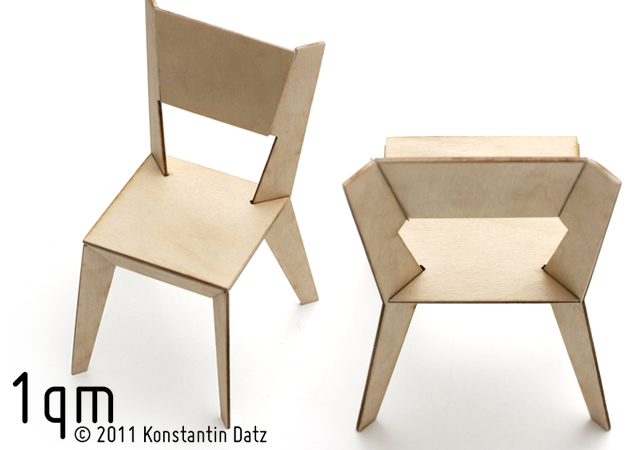 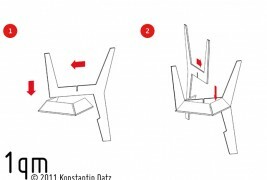 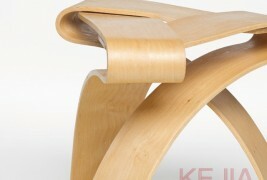 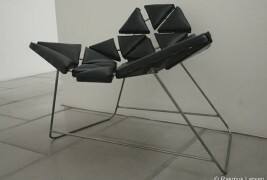 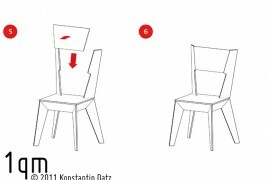 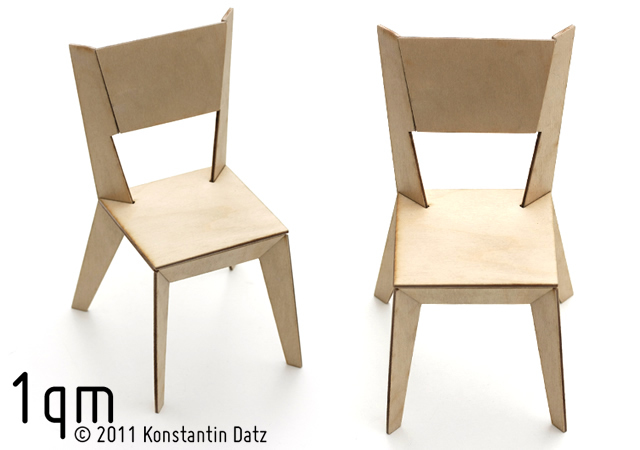 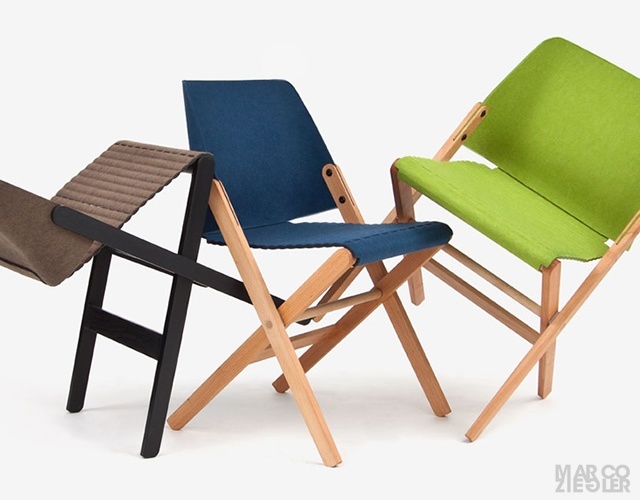 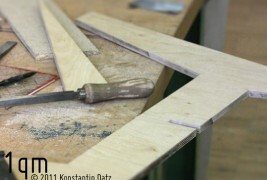 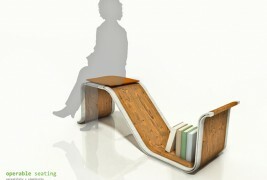 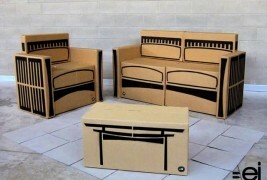 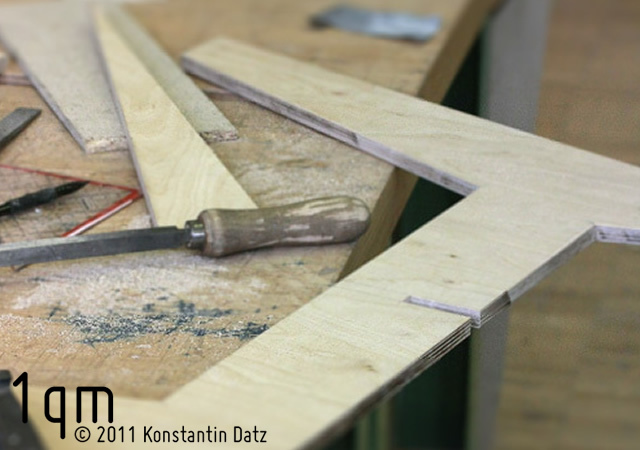 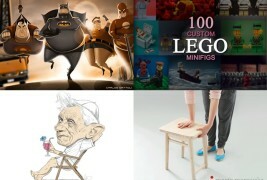 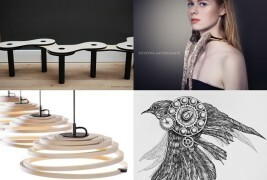 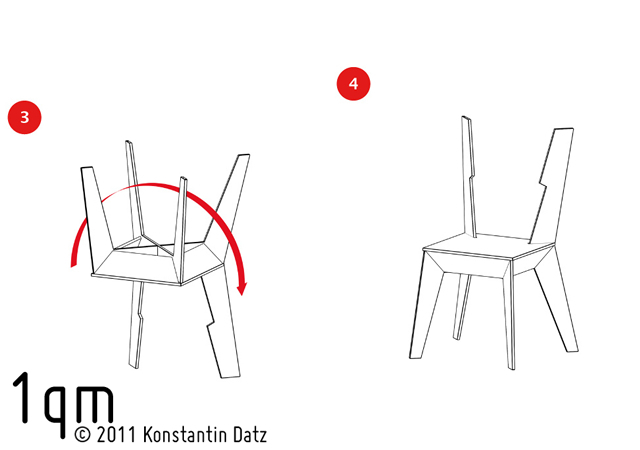 The German designer Konstantin Datz, created “1qm”: a low-cost chair. 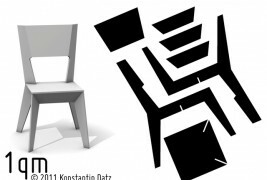 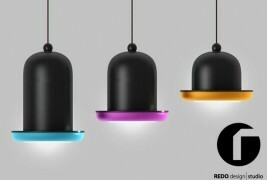 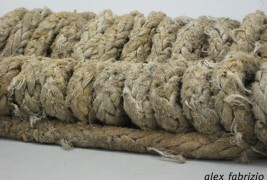 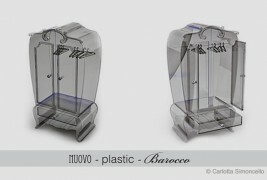 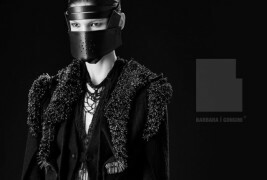 Not only the perfect answer to our question, but also best suited to the increasingly request for a design that is both economical and sustainable, but also functional and of good quality. 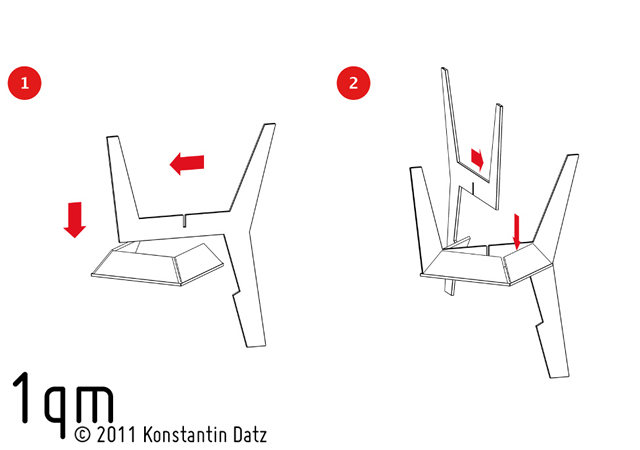 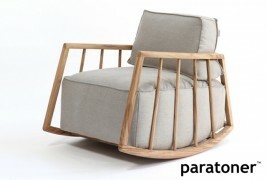 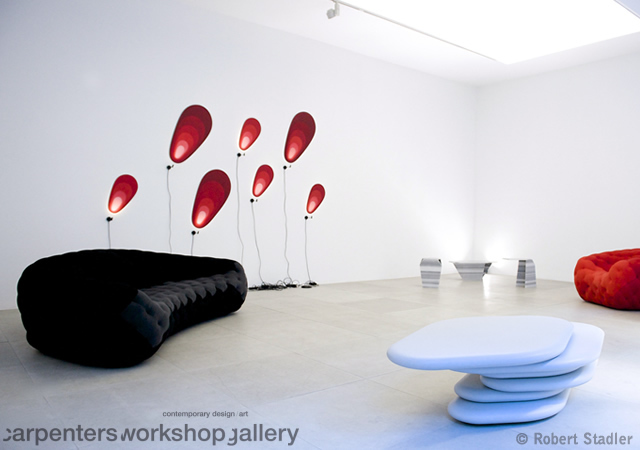 A simple seat, with modern and pleasing design that can be assembled and disassembled quickly and without tools. 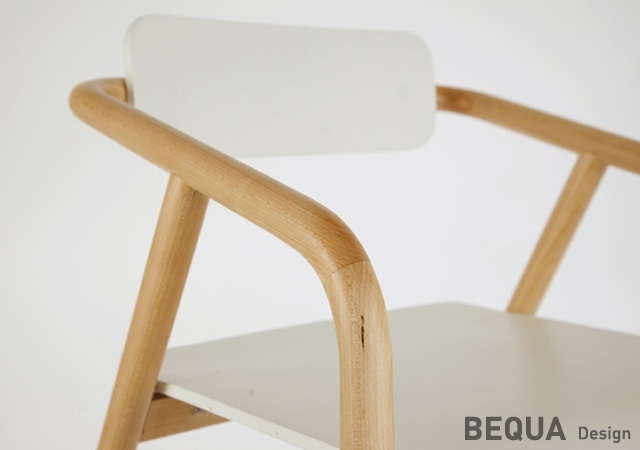 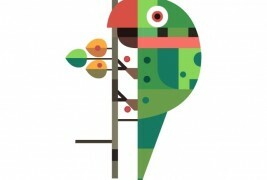 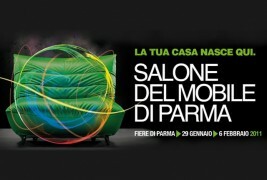 A concept designed with the primary purpose of preserving raw materials and resources that nature offers us, through the wise use of a single square meter of plywood, from which derives the name 1qm.